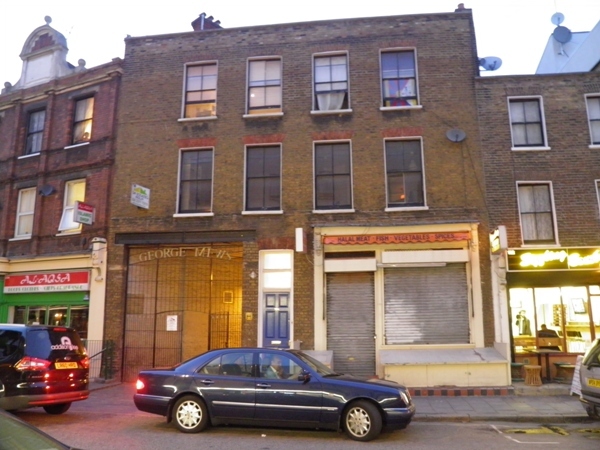 While the property at 134 Drummond Street might not look like the place where a revolution would start, what went on inside the building during the 1950s completely changed life in Britain. Simply put, without it, most of us would never have eaten a curry at home. In 1956, a Gujurati-born Indian named Lazmishankar G. Pathak left Kenya for Britain. Pathak took the only job he could find – working in the sewers – while his wife Santagaury stayed at home with their six children in Queens Crescent, Kentish Town. It was in their tiny kitchen that Santagaury started making traditional Indian sweets and snacks to sell to their newly-arrived fellow immigrants, hungry for an authentic taste of home. While the cooking started as an attempt to top up the family’s funds, it didn’t take long for the food to prove so popular that the Pathaks started to struggle to meet the demand. 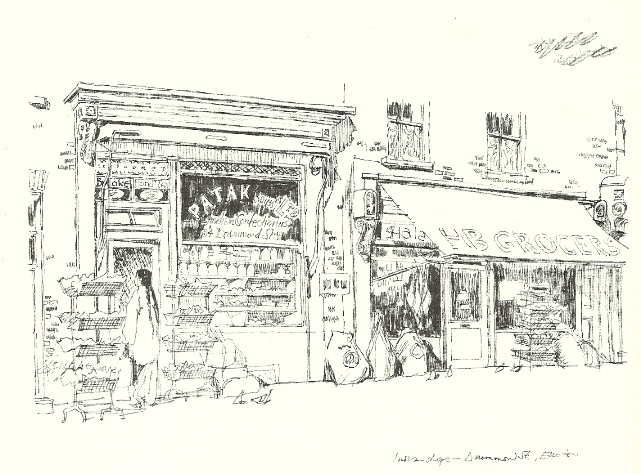 After a couple of years of selling foods made in their house (their 10-year-son Kirit working as the delivery boy), they opened an Indian grocery behind Euston station in 1958, in the working-class Drummond Street. In 1962, they changed the name of the shop from Pathak’s to Patak’s – the pronounciation was easier for English tongues. The Pathaks began expanding into pickles (which LG claimed to have invented one day to stop the fruits and vegetables he had over-ordered from being wasted) and pastes of spice and oil, enabling people to quickly produce their own authentic-tasting curries when they arrived home after a long day at work. By 1978, their products were being stocked by the major supermarkets (where, in the grey days of the late 1970s, they would have seemed unimaginably exotic and unfamiliar to most shoppers), and by the time LG Pathak died in 1997, his firm was become a massive success and a firm favourite amongst the British public. His children eventually sold the family company to Associated British Foods in 2007 for a whopping £200 million. 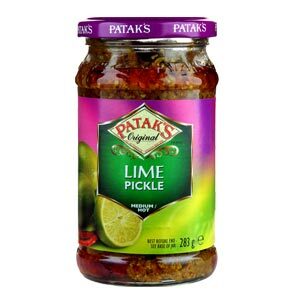 Patak’s Lime Pickle. I would happily eat this with every single meal. where, in addition to a bewildering assortment of spices, curries and sugar candy, are fresh vegetables flown in from India. Indian sweetmeats, ruinous to the figure but otherwise eminently desirable, are a speciality. These include Rose Halwa, flavoured with roses, and Almond Halwa, and there are two kinds of Barfi – the delicious green made out of pistachio nuts and the plain yellow. There is also the triangular vegetable savory, Samosa, rather like a Cornish paasty, a couple of which with a mug of tea form the Indian working-man’s dinner. Altogether the street has become an Indian suburb. 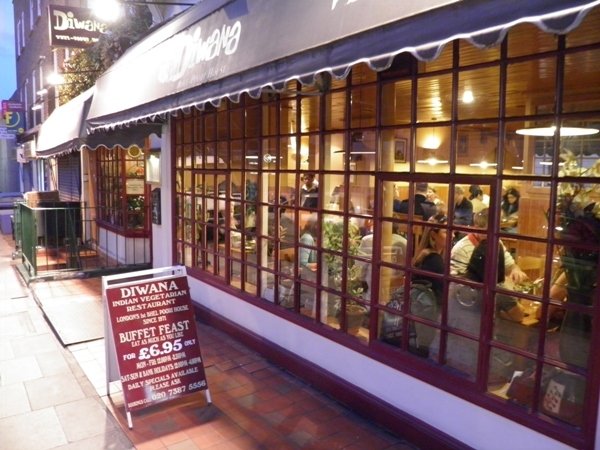 Today, Patak’s is no longer based in London – they moved out to Lancashire, where they operate the largest Indian food factory in the world – but Drummond Street is still full of the Indian restaurants which came in Patak’s wake. Every third shopfront seems to be occupied by an Indian restaurant – the Diwana (a veteran vegetarian institution, full with locals on the night I ate there), the Ravi Shankar (opened in 1982, according to its advertising board), The Massala Hut, the Shah, Sizzling Bombay, Drummond Villa Tandoori, Chutneys…a staggering number of Indian food-sellers in such an otherwise short and easily missed street. The firm’s recent TV ad campaign – starring LG’s son Kirit, the former delivery boy who is now the chairman – had the strapline “Patak’s: Why Britain Loves Curry.” Well, this unassuming shop front in an unlovely stretch of Euston is where that love affair started. 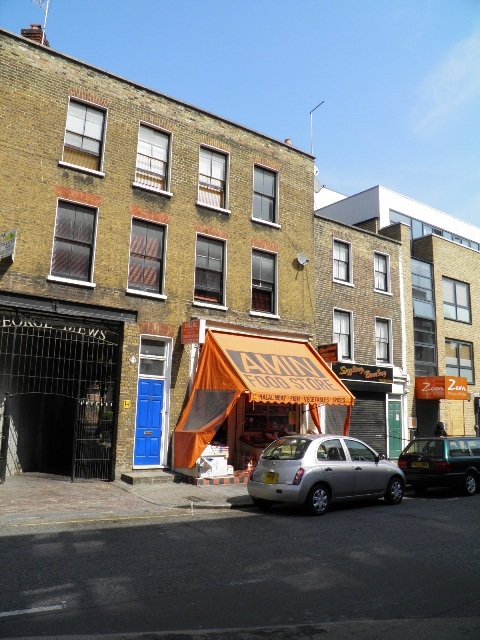 Despite what it looks like in these photos, the shop is still operating as a grocery today – I just happened to snap the shopfront after the owners had locked up for the night. 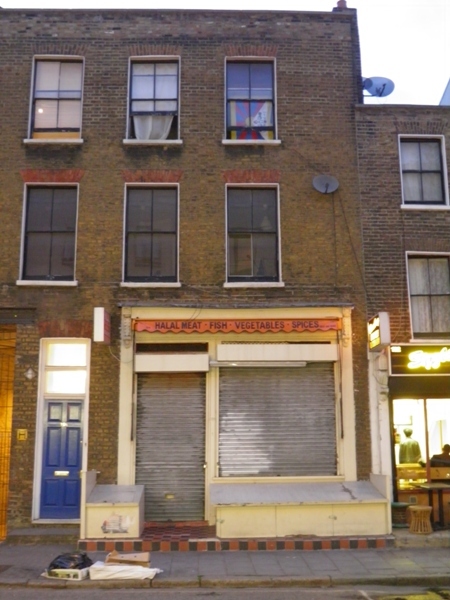 In fact, 134 Drummond Street is still being used in much the same way as it was in 1958, when an enterprising Indian gentleman moved in and completely changed the way an entire nation ate. Edit: Here’s a photo of the shop during the day, still looking largely the same as when Geoffrey Fletcher visited in 1968.